The Smart Family announces with sadness the death of their dear mother, grandmother, great-grandmother, relative and friend, Alice Jane Kweku Smart. 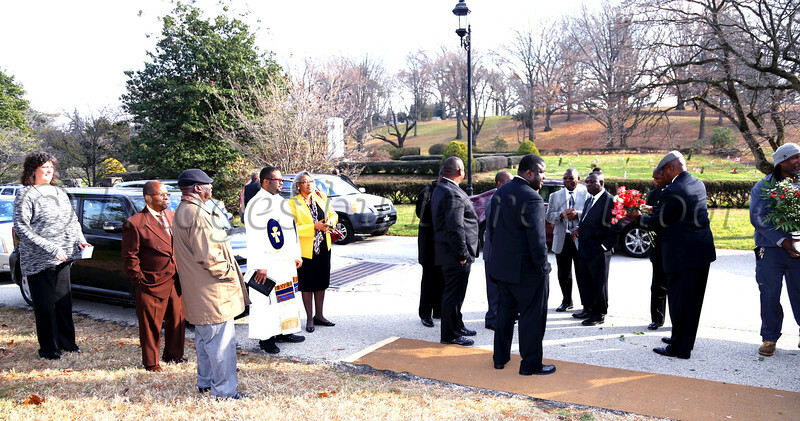 This peaceful home going occurred on Saturday, November 21, 2015 in Wynnewood, Pennsylvania USA. Mama, Ma Alice, Ms. Kweku, My Friend, Mumsee, will be greatly missed by all who knew and loved her. May her soul rest in eternal peace.